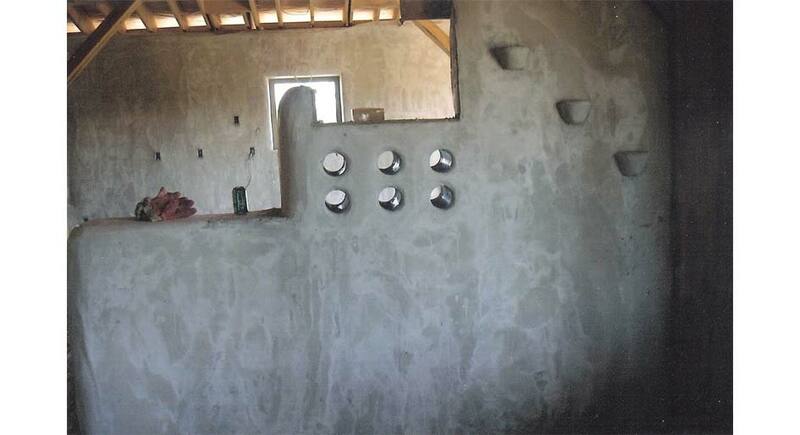 Every cob wall, bench and nook we build is a labour of love. That’s probably why it’s not unusual for our clients to hug our work. Fermata builds architectural cob walls, benches and nooks with the patience and flare normally only seen in artists working in a studio. 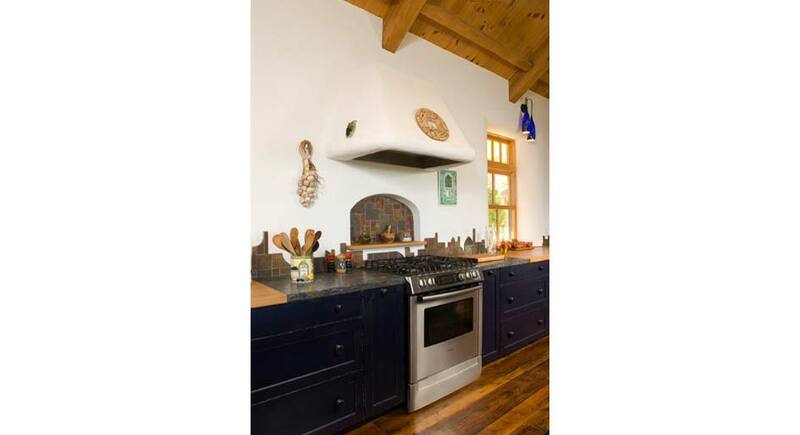 Featuring dry-stacked field-stone foundations, live edge wood details, ornamental bottle designs – all formed with our signature hand-sculpted cob and plaster work – Fermata can add an earthy warmth to just about any abode. 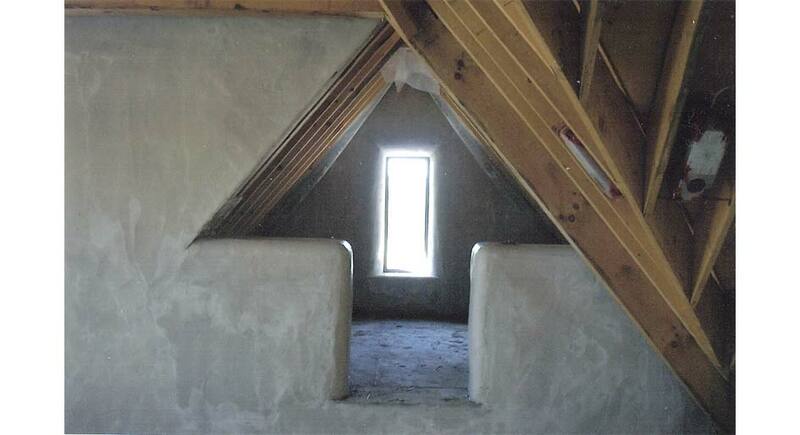 Thermally massive cob walls and benches help to regulate ambient temperatures, keeping things cooler in the summer and warmer in the winter – all while bringing a unique friendliness to the atmosphere of the space. 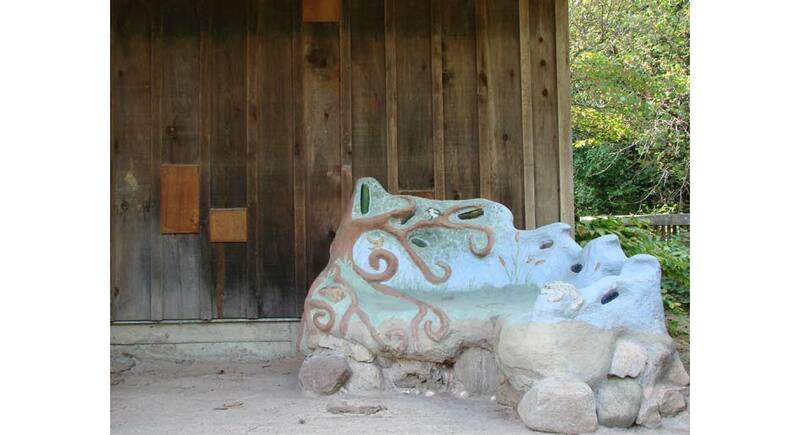 With their smooth curves and flowing forms, cob benches are comfortable and inviting, naturally conforming to human contours. 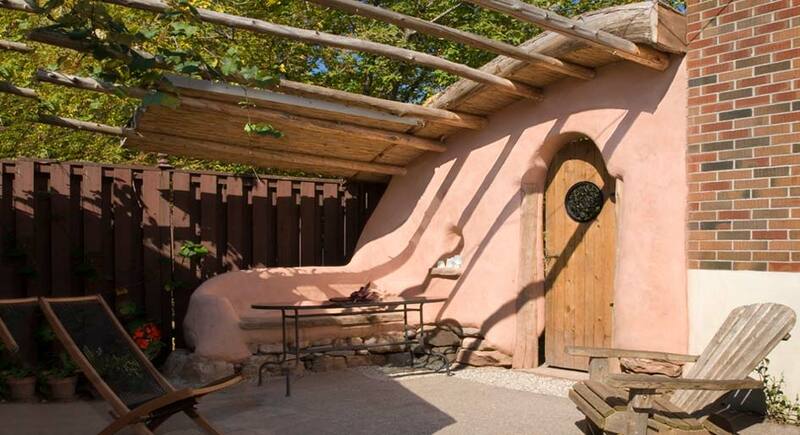 Their great thermal mass makes cob walls and benches an excellent component in any passive solar design. 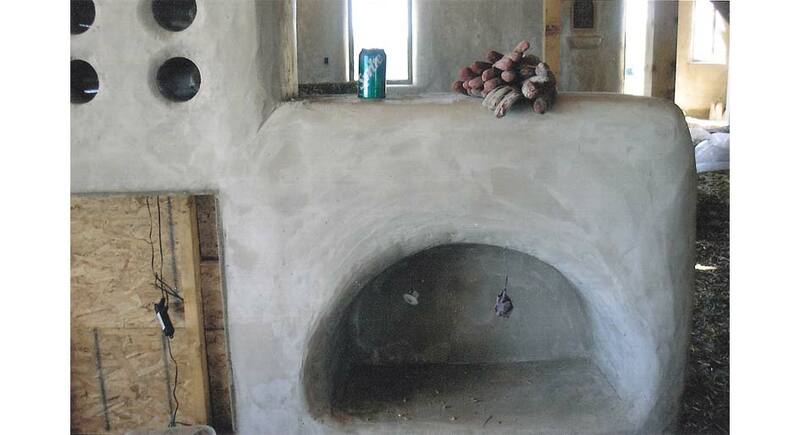 And because cob is fireproof, sculpted cob nooks are perfect for holding candles or lanterns. With a treatment of linseed oil and beeswax, cob ledges can also be rendered water resistant, making them great spots for holding flower vases or drinks. 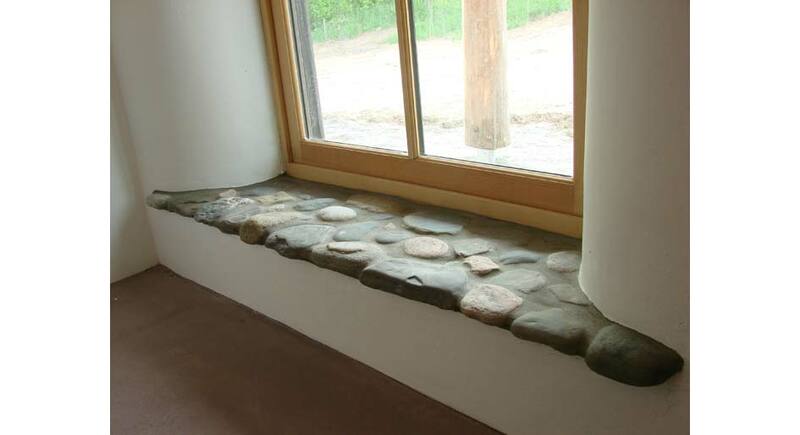 Take a moment to browse through our portfolio of cob walls, benches and nooks, and be sure to let us know what you think!